There’s something special that tends to happen when people from a range of countries come together in one place. It’s even more special when those people are like-minded, civil society actors, active citizens working to bring about change in their settings. New project ideas are bounded around and people have a chance to restock their stores of motivation and inspiration, drawing on the strength of shared successes and challenges. This was Stay Connected, an event for over 40 people working on civil society projects in eight countries came together to participate in three days of workshops and networking. The event didn’t shy away from the tough topics facing civil society, from how history is commemorated – an issue brought to the forefront by populist movements in a range of countries – to conflict management in countries such as Ukraine, Moldova and Georgia. Facilitators created a supportive atmosphere, where participants could freely share their personal experiences, ideas and, perhaps most importantly, ask their questions. Workshop leader Marta Gawinek-Dagargulia: “I am definitely impressed by the great diversity of the participants backgrounds. It was a challenge to find a common agenda. But I definitely see synergy among the projects and different formats, there are a lot of possibilities for exchange. Because it is important the final goal is to change society”. Mrs. Gawinek-Dagargulia also underlined that the Stay Connected conference should promote creation of an equal bilateral partnership, where both sides learn from each other. „Germans can also learn from the countries of the Eastern Partnership“, she said. What’s the balance to be struck between emotional distance from your cause and passionate engagement? 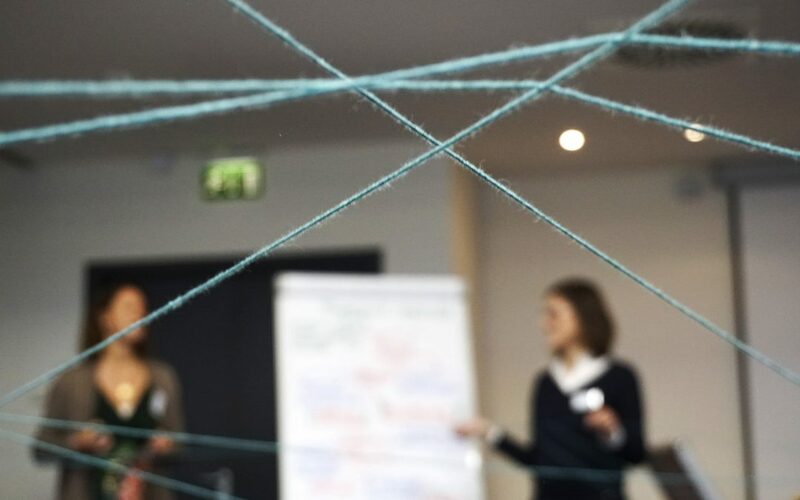 How do we mobilise the next generation of civil society actors? How can we allow space for empathy and understanding in historical education? These aren’t questions with easy answers, but Stay Connected provided a good environment in which to explore. One refrain heard from participants throughout the event was how much they valued being able to network both within the sessions themselves, but also in the wider, informal side of the event. The coffee breaks became ever more animated during the three days as new bonds were formed and potential partnerships discussed. WECHANGE also ran a seminar to present the online collaboration tools we offer that are designed for international civil society cooperation, such as that fostered by Stay Connected. 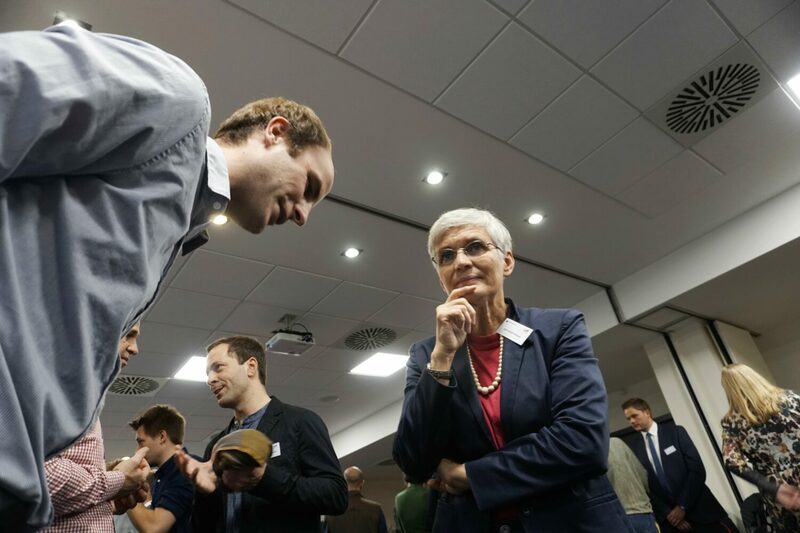 We were happy to see a number of people who were already using the WECHANGE platform and were even happier to welcome new users to the platform, demonstrating our range of project management tools and networking opportunities amongst NGOs. All in all we were very happy to have joined the Stay Connected conference.